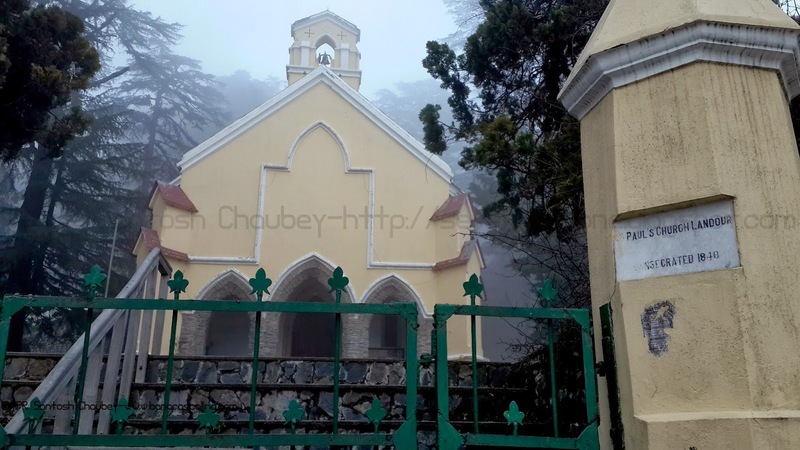 St. Paul's is an Anglican church in Landour, India. The church was built in 1839 and first consecrated on May 1, 1840, by Bishop Daniel Wilson of Calcutta. 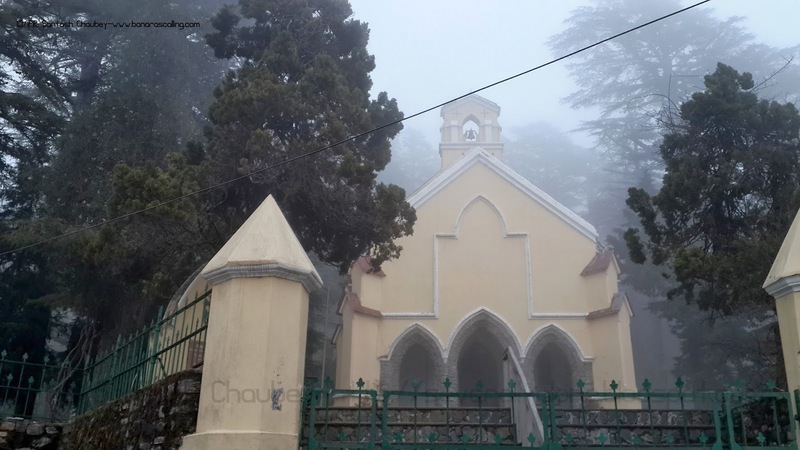 From 1840 to 1947, the church was run by military chaplains and was the premier church for the cantonment used primarily by the British residents of Landour and the British Military Hospital during the British Raj.